Aquarocket fish has full nose and tail with straighter out­line induces speed. 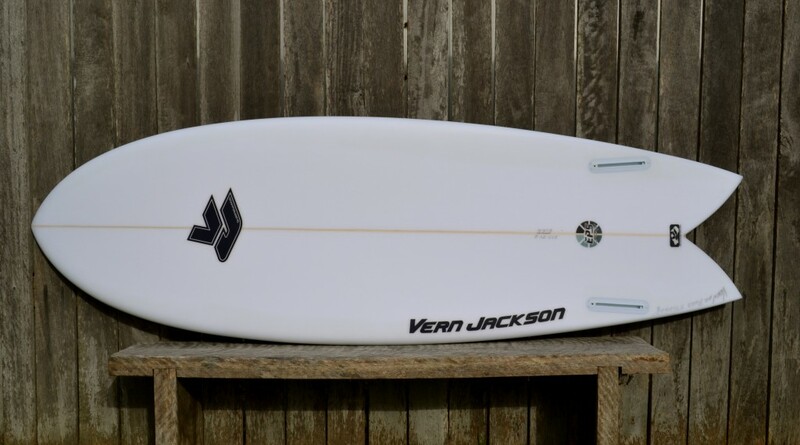 Ride this board about 2″-4” shorter than your nor­mal short­board. This fish design is quick turn­ing, ultra-responsive, and fast!